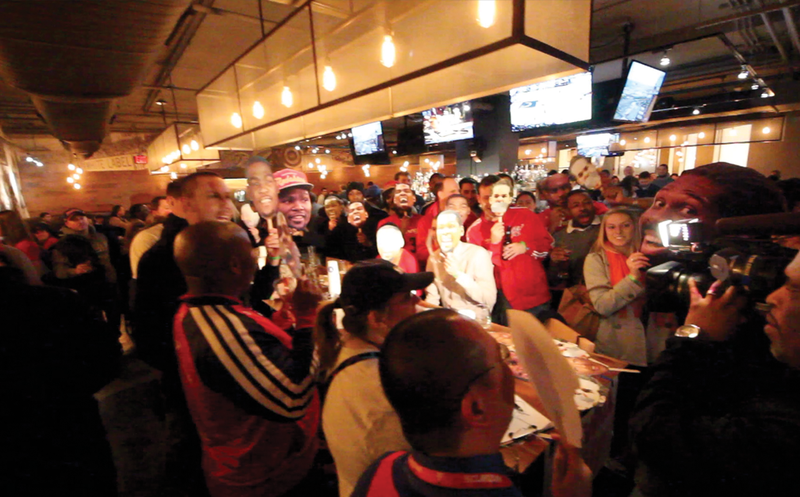 On Tuesday night before the Wizards took on Steph Curry and the Warriors, we met up at Ella's Woodfire Pizza just around the corner from Verizon Center for some Pizza and drinks. Unfortunately the Wizards lost the game but it was cool to check out this neighborhood pizza joint with managers that are huge Wiz fans. Ella's has a great happy hour with $6 personal pizzas (8 different interesting pies), $4 wine & sangria, $6 rail drinks, and $1 off beers. 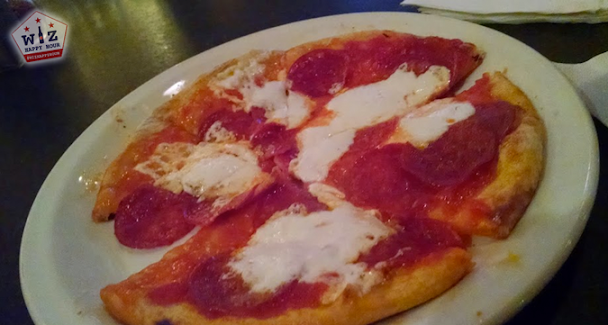 I went very plain getting the pepperoni, but it was very good and a great price. 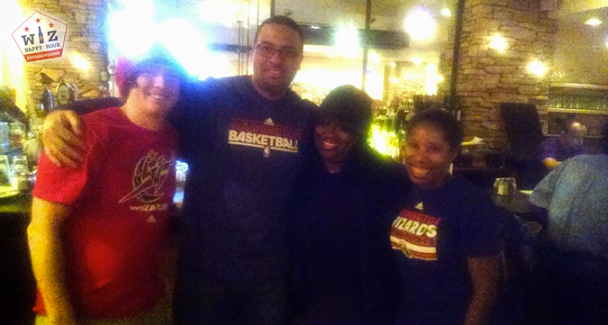 We had a great time talking to the awesome manager at Ella's (also a Wizards season ticket holder) and we are hoping to get back there sometime soon. 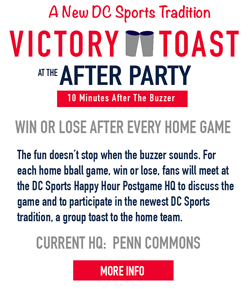 We even had so much fun that we stuck around and watched the 1st quarter at the bar. Hope you can join us next time!